We have a wide selection of the best industrial cleaning machinery in the market, in order to offer integral solutions in all cleaning processes. 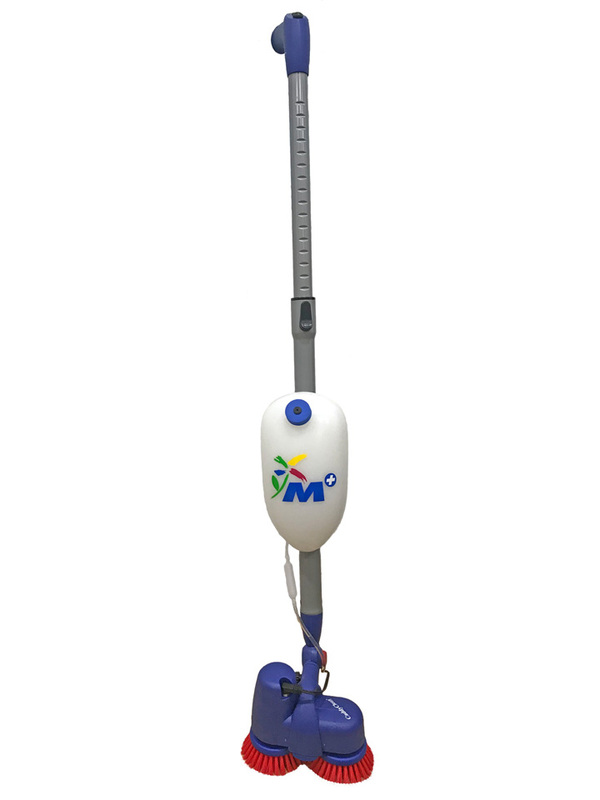 We have a range of professional floor scrubbers, for satisfying the cleaning of the surfaces of both very small spaces (500 m2) and very large spaces (more than 4,000 m2). 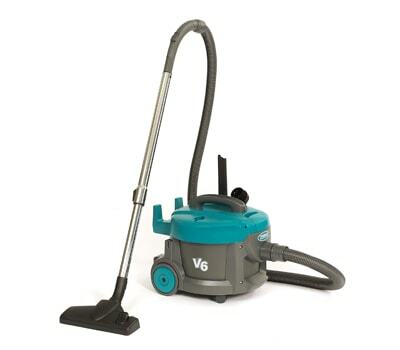 Our new super silent vacuum cleaners with an innovative design allow to clean at any time and in any place thanks to its 2 sound levels (68 dBA and 59 dBA), for an ultra-quiet cleaning. Additionally, they maintain an exceptional quality of the environment thanks to the standard HEPA system. 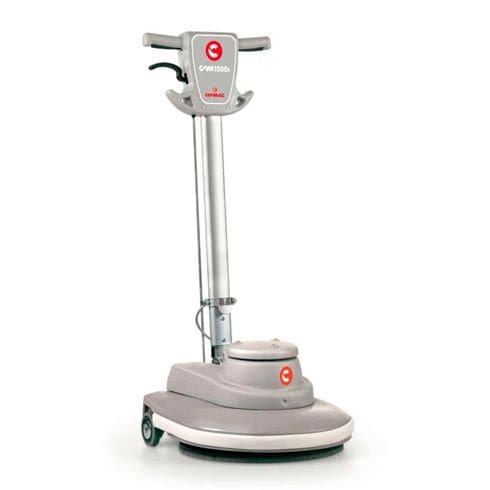 Ideal for the restoration, deep cleaning or for the polishing of pavements. 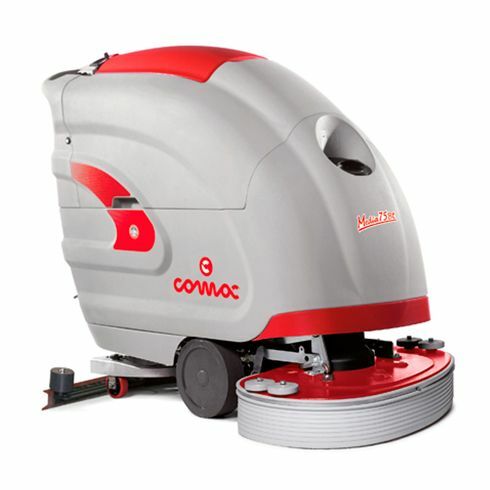 Professional single disc machine, extremely reliable and versatile, with the possibility of being equipped to solve more specific cleaning problems. 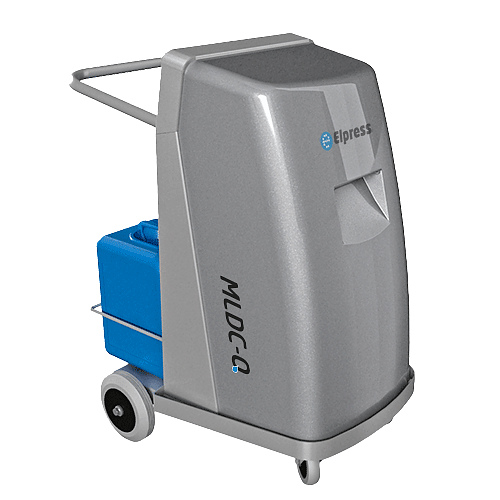 For cleaning and disinfection with foam, we have mobile generators satellites of the highest quality; they have integrated air compressor. Ideal machinery for to degreasing, disinfecting and rinsing surfaces of the food industry. 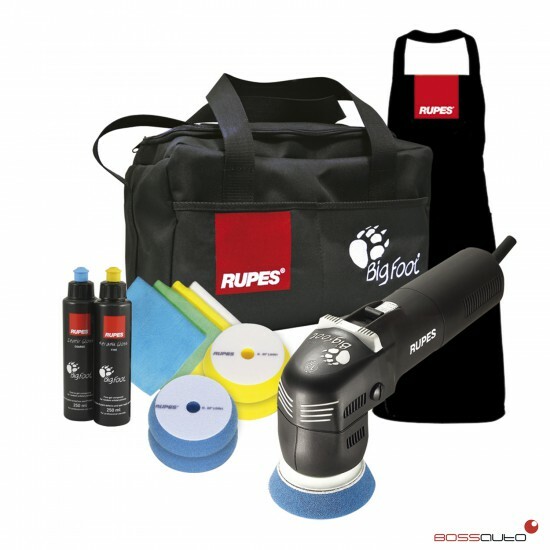 Innovative compact machine, light and versatile, scrubs and polishes where the biggest, heaviest machines and fed by the electrical network cannot access. 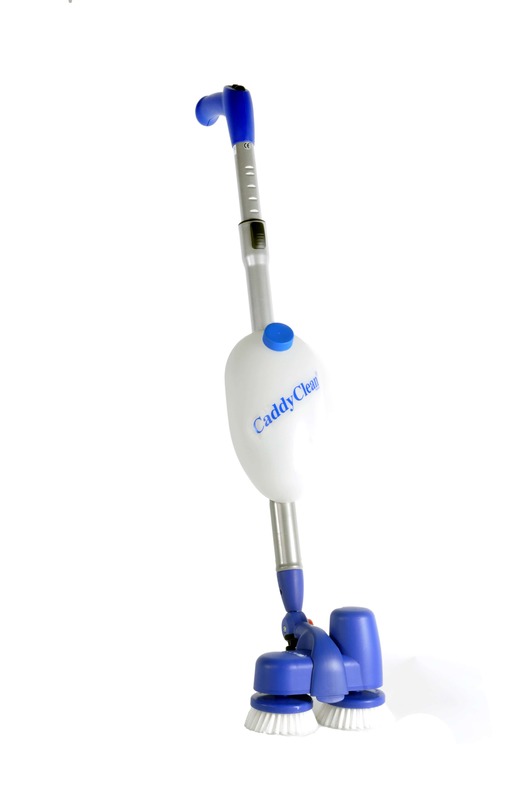 It allows us to increase cleaning productivity in areas where manual methods are currently used. 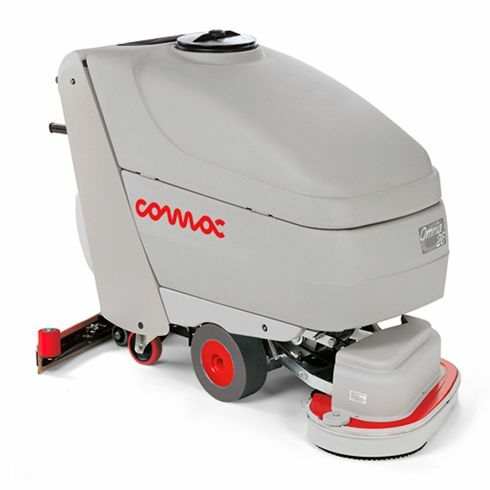 We polish surfaces carefully, using modern machines with random orbital movement, which allows to achieve professional polishing results in less time.